The dryer vent is a very basic, but essential exhaust system. It takes the hot air produced by the dryer out of the house. Unfortunately, it is common for people use inappropriate vents or to maintain them poorly. Discover the frequently made mistakes with these exhaust systems and what you should do instead. 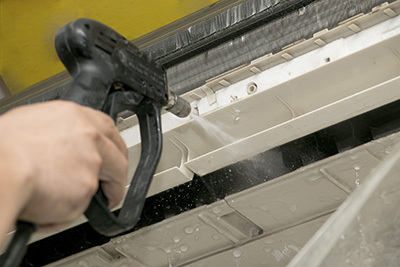 The greater length and the larger number of obstacles in front of the hot air flow reduce the efficiency of the exhaust system and therefore of the dryer. This means that the appliance will take longer to dry the clothes and use more energy. When it comes to dryer vent replacement, you should consider a shorter system with fewer elbows. If the length is reduced by one inch, this can shorten the drying time with over a minute. In general, there are maximum limits to the vent’s length which must not be exceeded. These are based on the diameter of the duct, on the type of cover used and on the number of 90-degree elbows which the system will have. What ducts to use for the exhaust system? The plastic and foil ones are the worst possible choices. This is because they are not smooth and this results in the faster building up of lint. Without more frequent dryer duct cleaning, the system will get blocked and the risk of fire will increase immensely. Additionally, since plastic and foil burn, the fire can easily spread to the rest of the house. 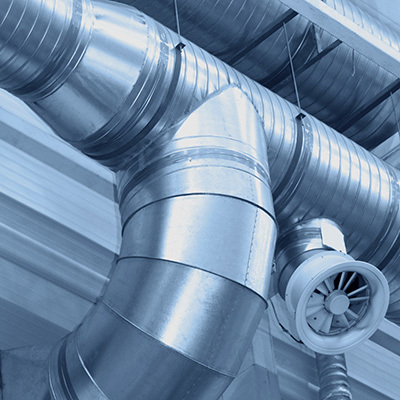 Your best bet is to use rigid and/or semi-rigid metal ducts. They are smooth and won’t go on fire. What’s more, they are extremely durable and will last for a long time to come. With them, cleaning the exhaust system is a quicker process. Even the shortest vent with the smoothest surface can have lint building up inside it. That is why regular cleaning is a must. You will benefit from using a schedule for this. This will help you to ensure that the build-up will never be too large to cause dryer inefficiency and pose a higher risk of house fire. 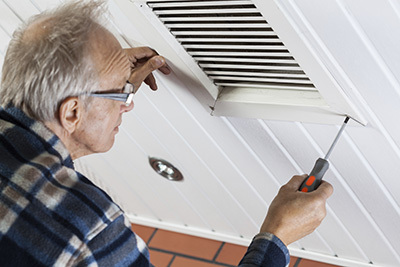 The cleaning should start with a thorough inspection of the duct and all other components of the system. If there is damage, timely repair is crucial. 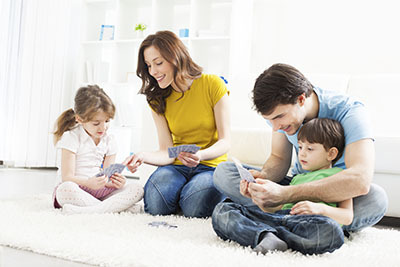 With proper dryer duct repair, the system will operate optimally once again.